It can be easy to become frustrated by your situation if you have experienced tooth loss. After all, it can affect the way you look, and interfere with your ability to bite and chew food. As time passes, the problem can even lead to a deterioration of your jawbone, which can lose a noticeable amount of mass over time. 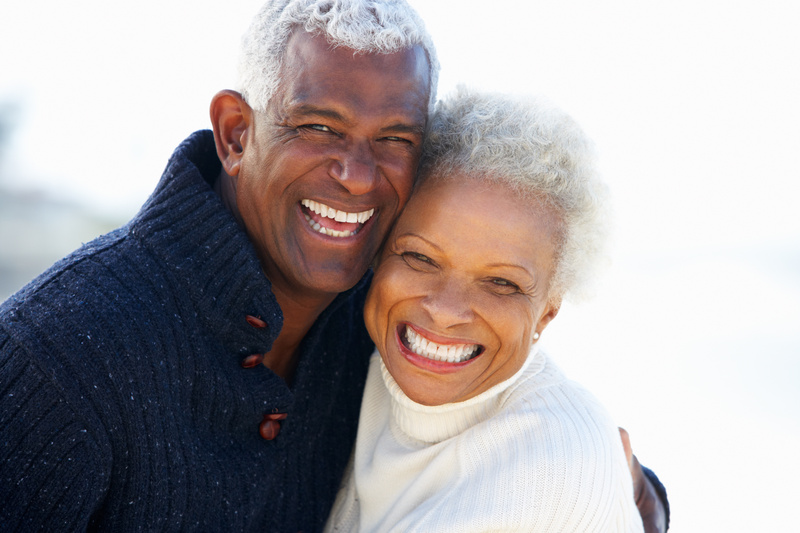 Dental implants have become popular because they can help patients in meaningful ways. You can count on a prosthetic to stay stable enough to help you with biting and chewing, and you can restore the stimulation in your jawbone that you need to maintain bone density. Your Santa Monica, CA dentist can walk you through the benefits of having implants in position to hold your restoration. Implants operate the way the roots of our teeth would normally operate. Your implant is inserted directly into your jawbone, which will fuse over time with it in a process called osseointegration. That process leads to a remarkable degree of support for your implant, making the restoration secured to it more stable and dependable. What Are The Benefits Of Using Dental Implants To Hold My Dental Prosthetic? Dental implants offer a means of permanently holding a restoration in place. When you bite and chew food, that stability can give you important support. The stimulation from implants can also support your jaw health, and help you avoid the deterioration of the bone that people suffer after tooth loss. Of course, you can also look forward to the benefit of a restored smile. After all, the restoration put in place can mimic your natural teeth well enough to make you feel great about how you look. If you are ready to do something about your incomplete smile, talk to Dr. Koshki at Santa Monica Dental Arts about using dental implants to hold a dental prosthetic in place. If you woudl like to schedule a consultation with Dr. Moeiz Koshki, call Santa Monica Dental Arts in Santa Monica, CA today at 310-395-1261.